Teachers and supervisors are free of charge. Looking becomes an exciting adventure when exploring the paintings of Sidney Nolan! 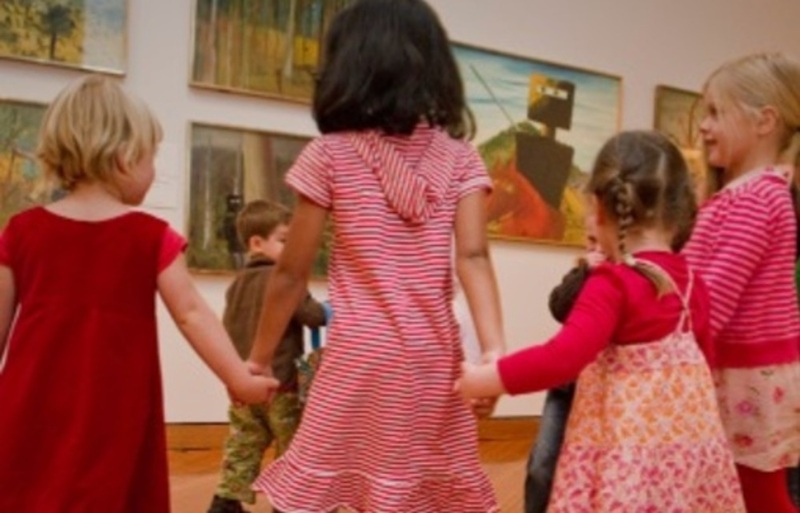 Children will engage with selected works from Nolan’s Kelly series and bring them to life through art-based games, singing, storytelling, puppetry and role-play. Children further investigate these ideas during a practical art-making session where they will experiment with a variety of media to create individual artworks.